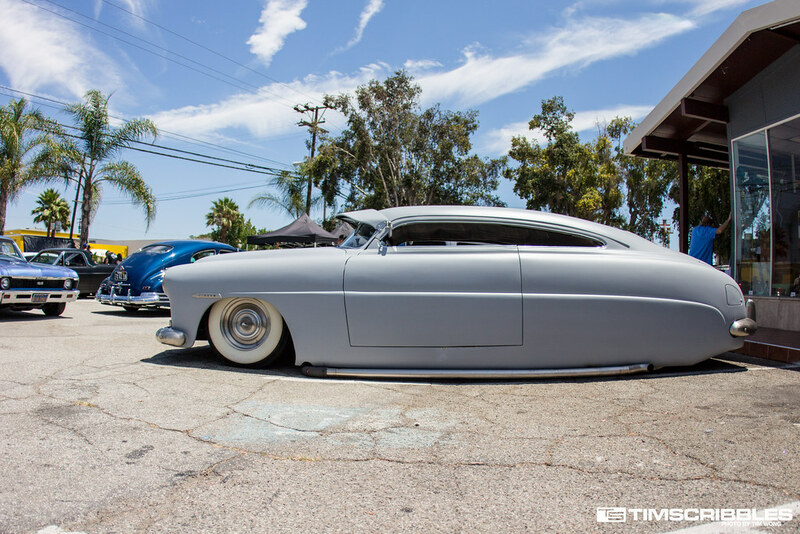 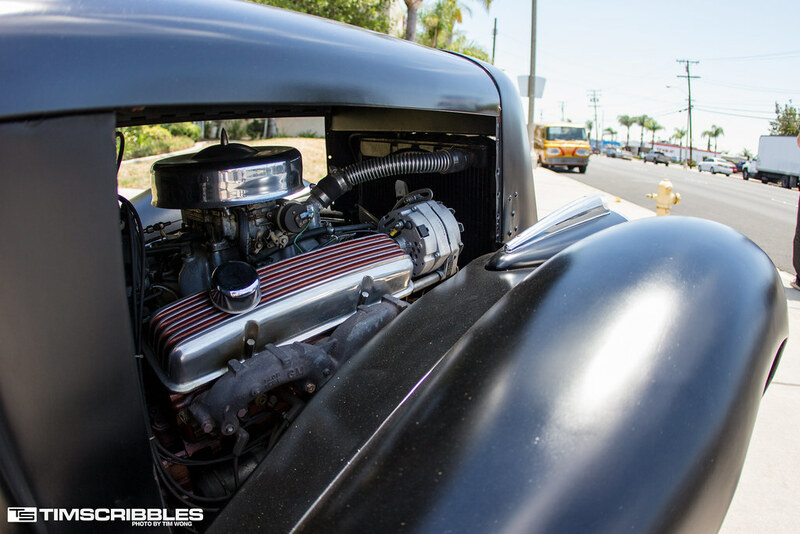 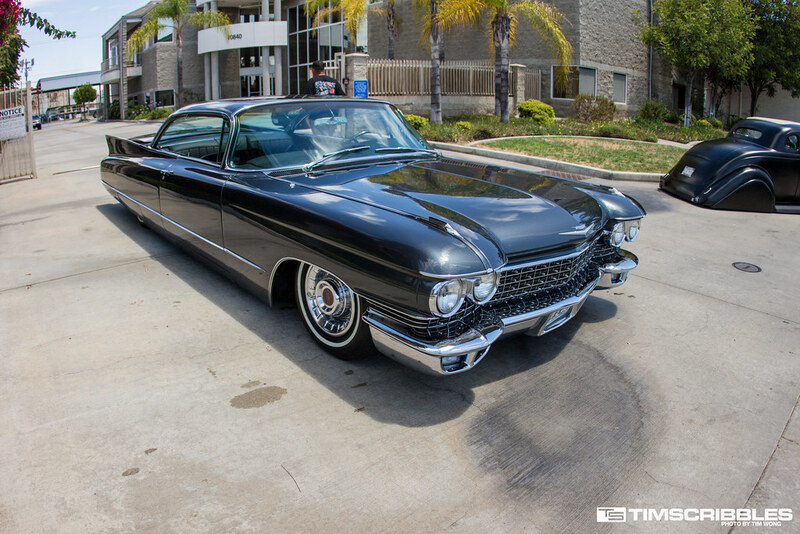 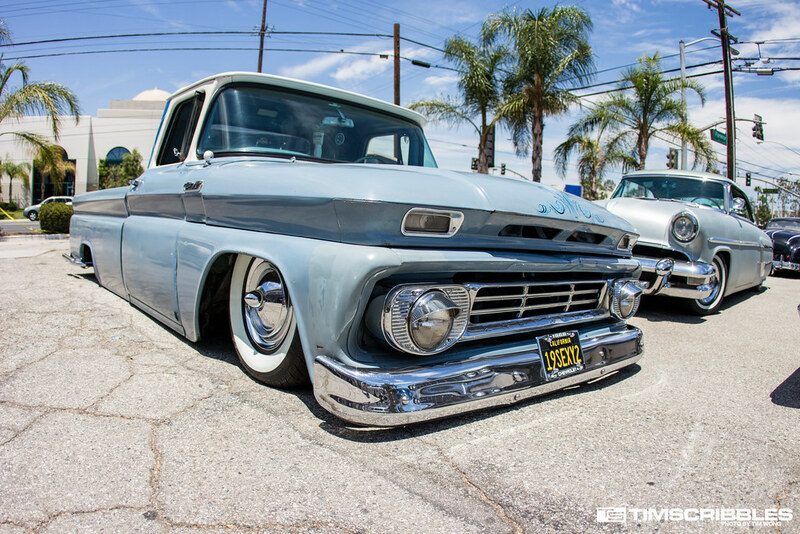 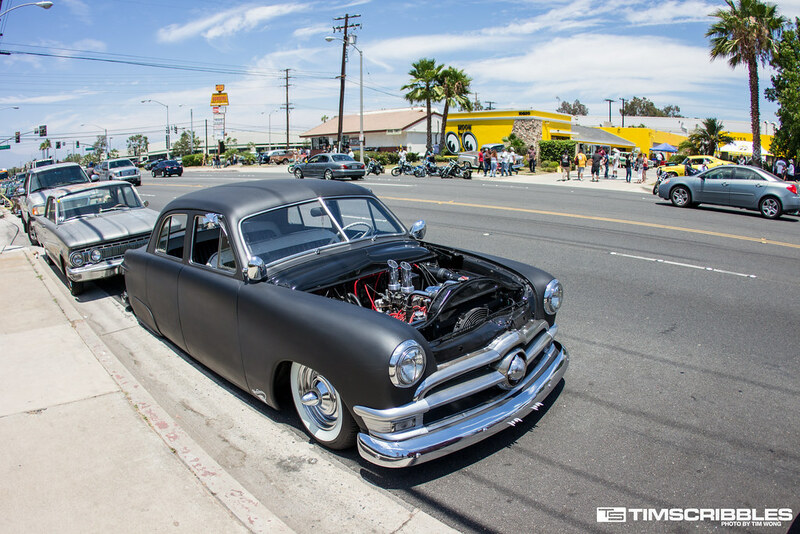 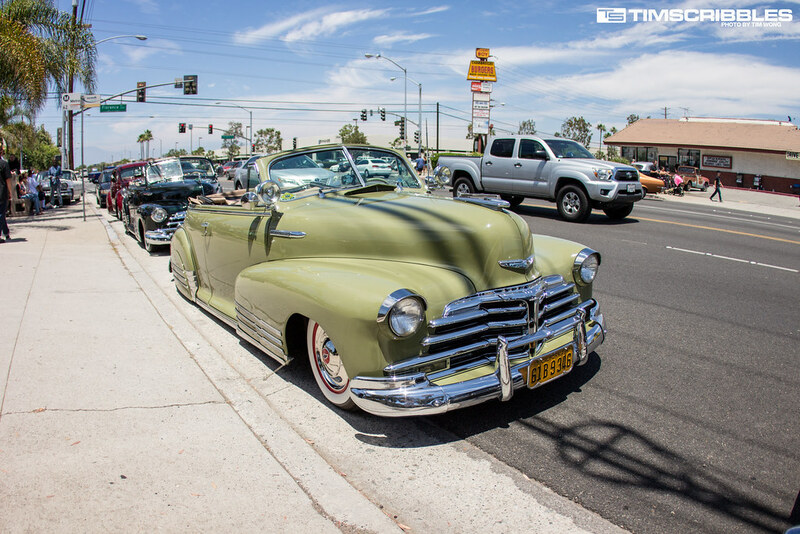 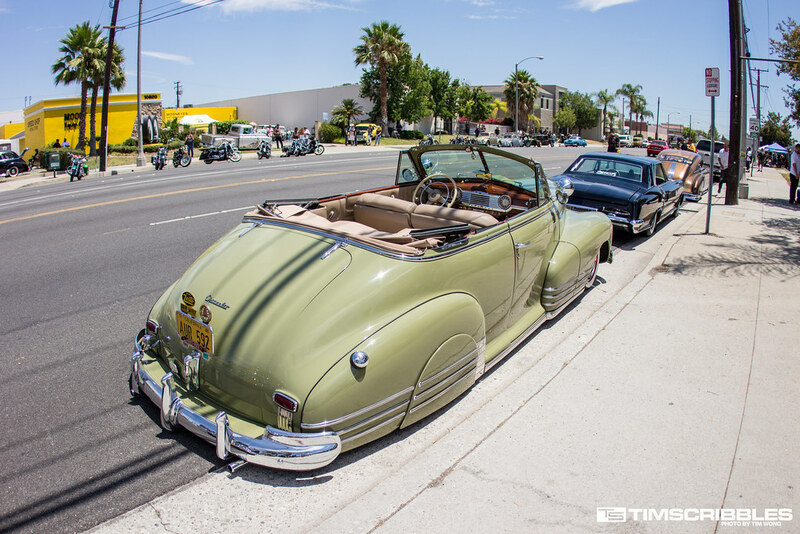 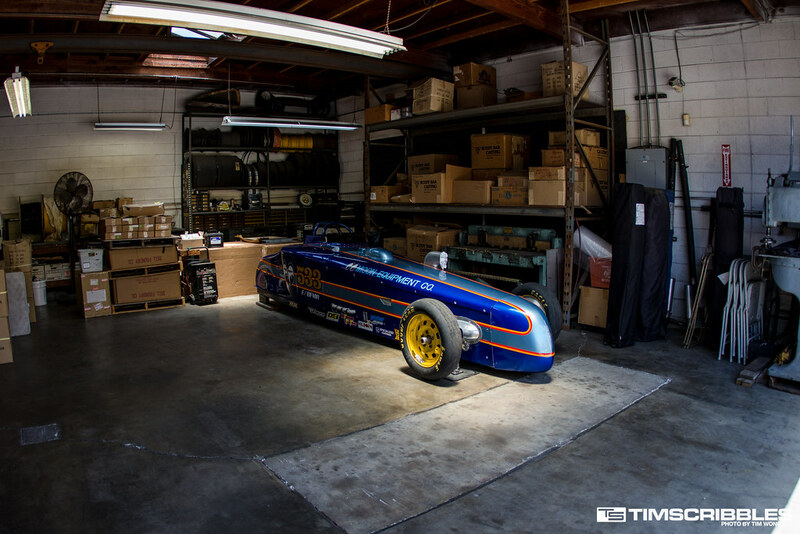 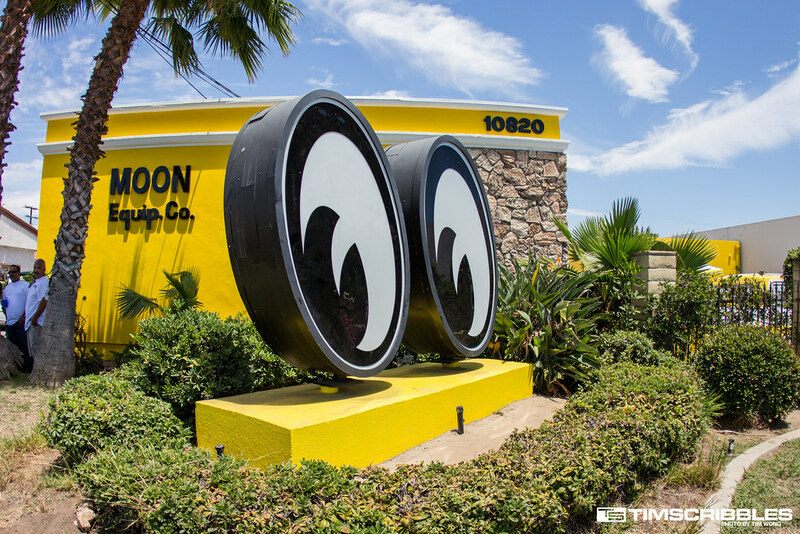 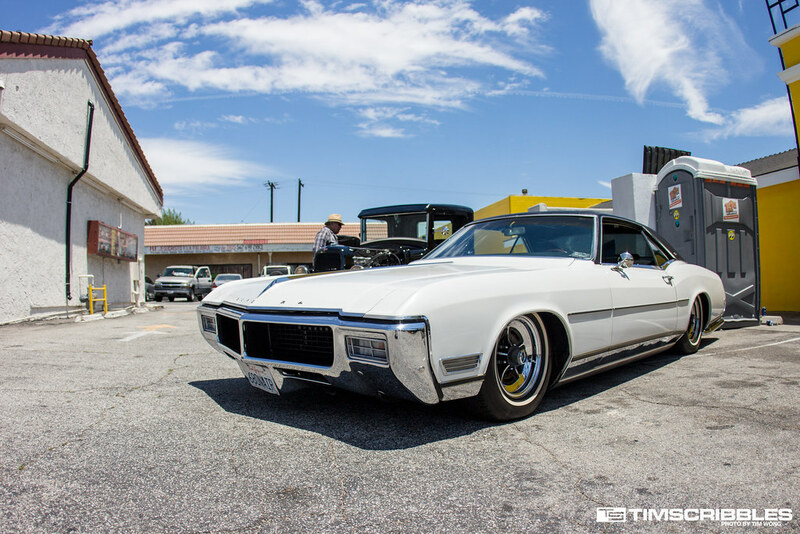 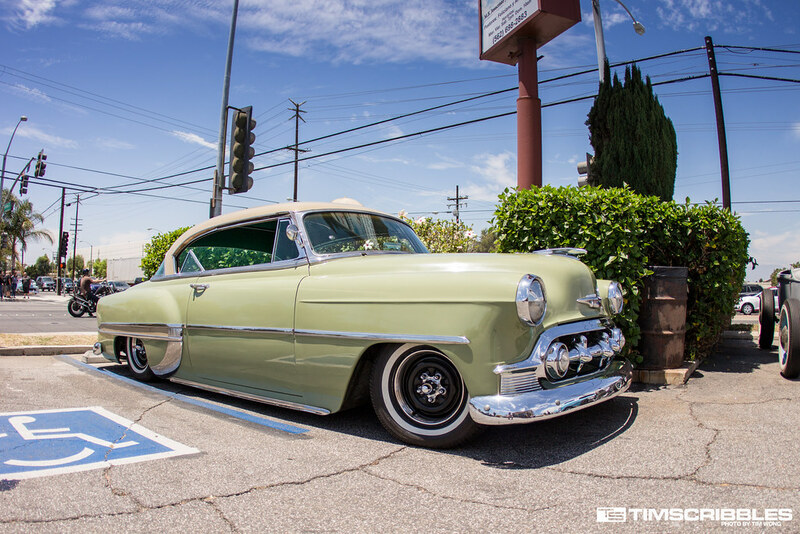 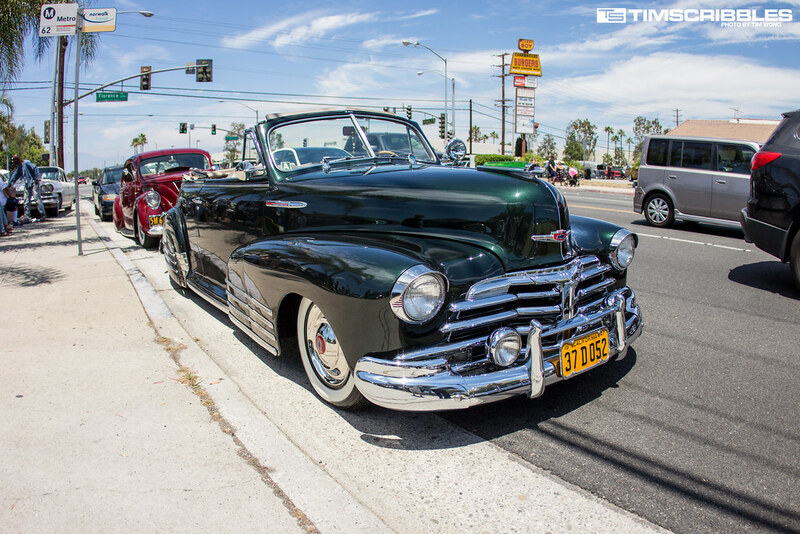 Mooneyes has been around since the 1950s and still in the same location in Santa Fe Springs. 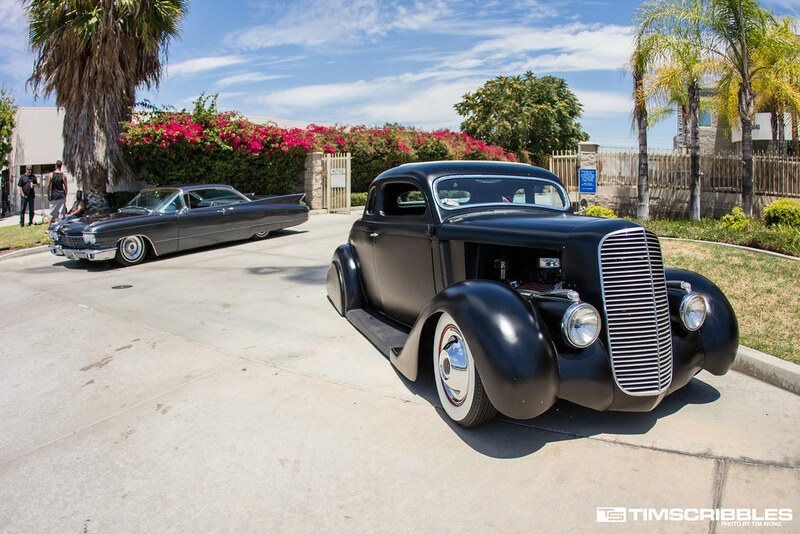 I went to their open house a few years ago and the event was certainly an interesting experience with the wide range of hot rod builds. 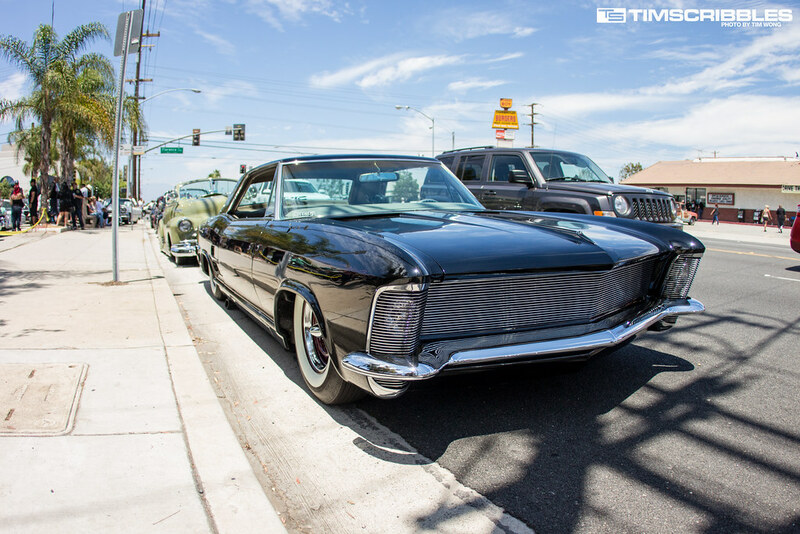 While this year’s event wasn’t as exciting as my last experience, I did enjoy looking at all the cars that showed up and seeing the changes to the place.